When Buffy Sainte-Marie’s name was announced as the winner of the 2015 Polaris Prize for her album Power in the Blood on Monday night, it opened another door for indigenous musicians to walk through. When Buffy Sainte-Marie's name was announced as the winner of the 2015 Polaris Prize for her album Power in the Blood on Monday night, it opened another door for indigenous musicians to walk through. "For two years in a row this accolade has been awarded to two outstanding female indigenous artists, who persevered and captured the attention of the nation's music industry, proving that music has no boundaries," says Jacquie Black, manager of the Indigenous Music Awards. Inuk throat singer Tanya Tagaq won last year. "Having mentors and role models, such as Buffy Sainte-Marie has proven invaluable for indigenous artists taking their rightful place in the music industry" says Black, who is Anishinabe. Inuk throat singer Tanya Tagaq won the Polaris Prize in 2014. Contemporary indigenous music in Canada has a decades long history but because artists are mainly independent with only a few artists signed to smaller labels, it is difficult to reach a wider audience. "It's a problem for artists. If the music doesn't get heard, it doesn't matter how good it is," said Sainte-Marie backstage after her win. She credits the success of this album to the fact that it got heard, while acknowledging her label True North Records and her management team. Another act building a cross-cultural audience is A Tribe Called Red. That was evidenced with their win as breakthrough group of the year at the Junos in 2014. They was also short-listed for a Polaris in 2013 for their album Nation to Nation. The Polaris Music Prize is given to the artist who creates the best Canadian album of the year, regardless of genre, label or record sales. The winner is decided by an 11-member grand jury of local and national Canadian media.﻿ It comes with a $50,000 cheque. "Polaris, as an organization, has always been a champion of underrepresented music," says Vish Khanna, a jury member from Guelph, Ont. Although this is a significant moment in indigenous music history, Khanna says that the argument can be made for any subculture of music at Polaris. "When F--ed Up won, that was important for punk music," added Khanna, who says he is happy the indigenous culture is being recognized and celebrated by people outside of the culture. "I sincerely hope that Canada's ears are finally ready to hear our truths as indigenous peoples," says longtime music promoter Elaine Bomberry, who is Cayuga from Six Nations of the Grand River but now living in Vancouver. Bomberry along with Sainte-Marie and Curtis "Shingoose" Johnnie lobbied CARAS — Canadian Academy of Recording Arts and Sciences — to create an aboriginal album of the year category at the Junos back in 1994. 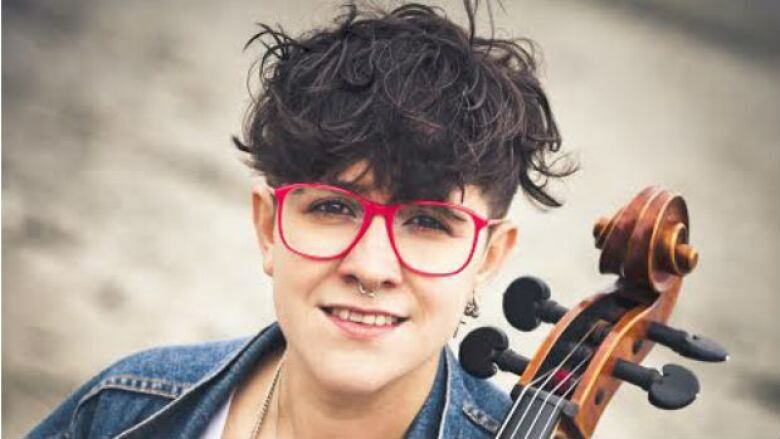 "Having Tanya and Buffy win the coveted indy rock crown, the Polaris Prize, is so special because it means folks actually are turning their attention towards strong indigenous women in Canada," says cellist Cris Derksen. 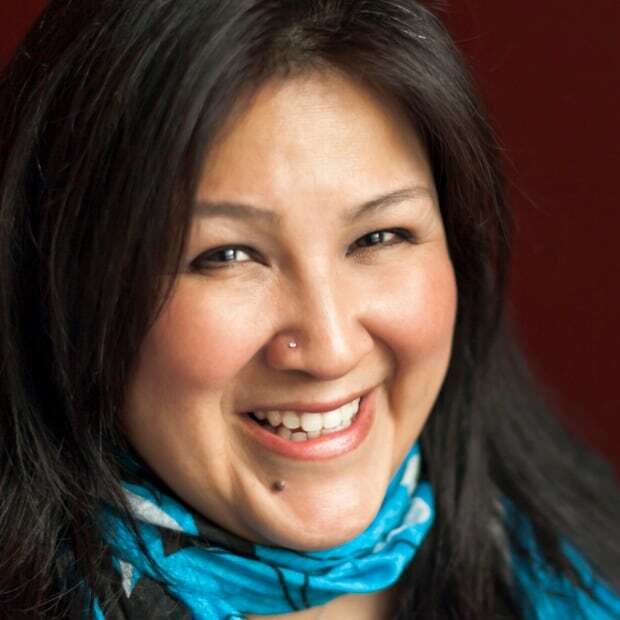 The Cree musician has created a new genre of music with her latest recording. She fuses orchestral and powwow music. The album is called Cris Derksen Orchestral Powwow. "In the world of the ever changing newness of popular music it's wins like this that remind Canadians of important truths. Female musicians can soar above a male dominated industry and female indigenous women come from a very, very, very long line of leaders," said Derksen. Alan Greyeyes, the chairperson of Aboriginal Music Manitoba agrees. Aboriginal Music Manitoba exists to present, promote and nurture aboriginal music. They present Aboriginal Music Week each year in Winnipeg. "I think that Buffy Sainte-Marie and Tanya Tagaq have always demanded the impossible from themselves, which is to say that they make the world a better place on a daily basis with the words they speak and the steps they take," said Greyeyes. "I think their back-to-back wins will inspire younger indigenous artists to do the same." Do the Junos still need an Aboriginal category?